Thinking about joining the Harriers? As a club, we encourage all types of runners to join. 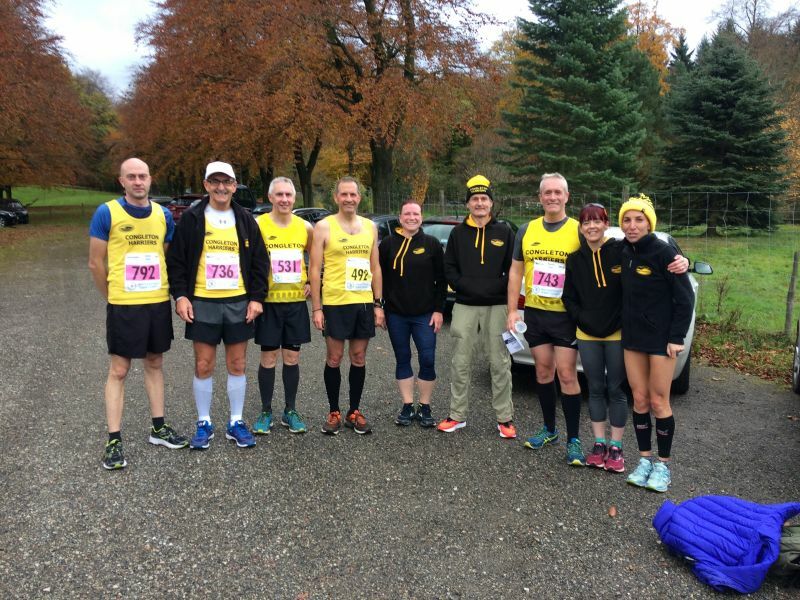 We pride ourselves on being a friendly club which supports competitive and social runners alike. If you have been thinking about joining a running club but would like to try us out before joining, please come along to one of our weekly club runs. We normally recommend for potential new members to try our Monday night social run which is a great way of meeting some of the club and seeing what you think. You would be very welcome to come along three times before deciding whether to join. 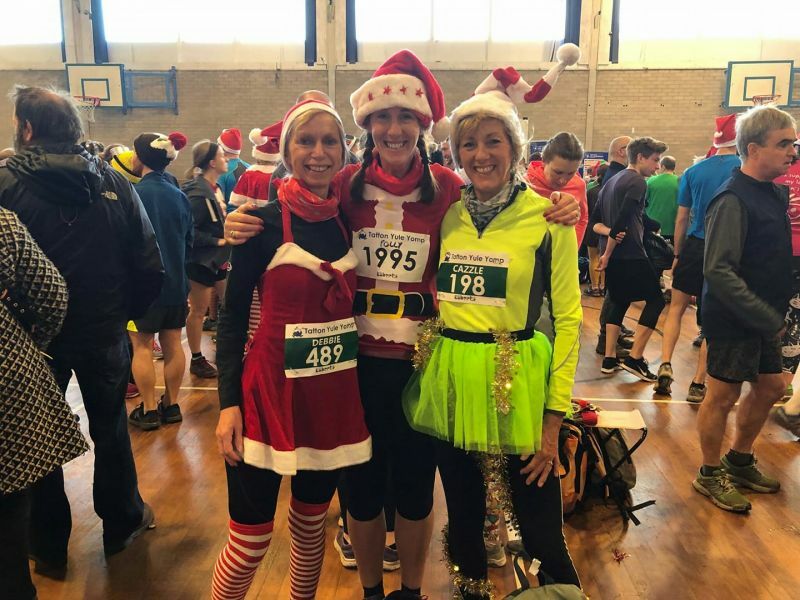 If you decide to join, you can come to as few or as many of our training runs as you like but can also get access to the reduced entry price for most races you enter. We also regularly hold social events! Thursday 7pm - these are usually performance sessions, based on building speed and stamina through interval training. In addition, we usually have a Sunday social run and many of us take part in Parkrun at Astbury Mere every Saturday at 9am. Our summer roads are mostly off-road (mix of paths and field) and during the winter we stay on roads (hi-vis a must!). Some of our Tuesday night runs are away runs in the summer, just mix things up a little. We organise and host three races a year and regularly offer competition running series. We all run for different reasons ranging from keeping fit and healthy, meeting new people and improving performance. Our members range from aged from 16 upwards and we come in all shapes and sizes! 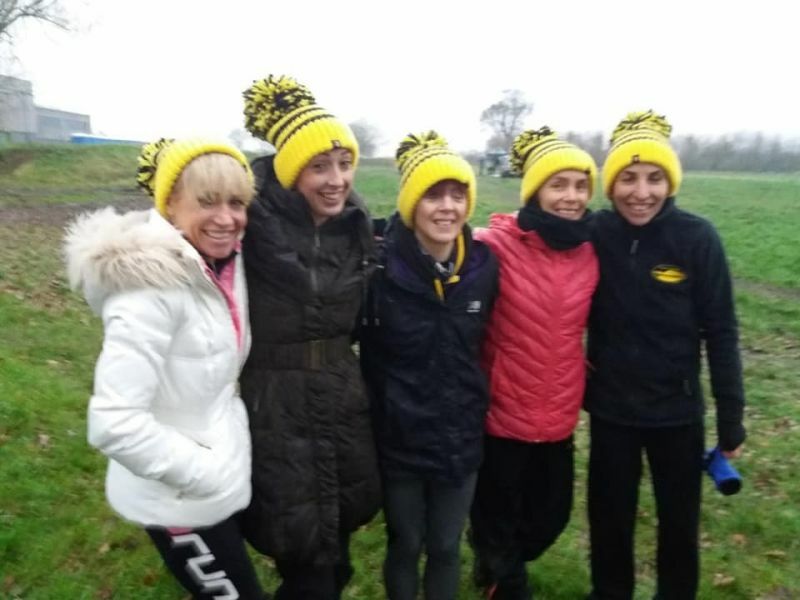 The many benefits of being a member of Congleton Harriers include meeting likeminded people (who will enjoy hearing about and sharing in your experiences), improving your running, keeping you fit and healthy, being part of a team from which you will get support and encouragement, the opportunity to take part in a wide range of running events and access to a range of exclusive discounts at local businesses. Not forgetting, the frequent social events! 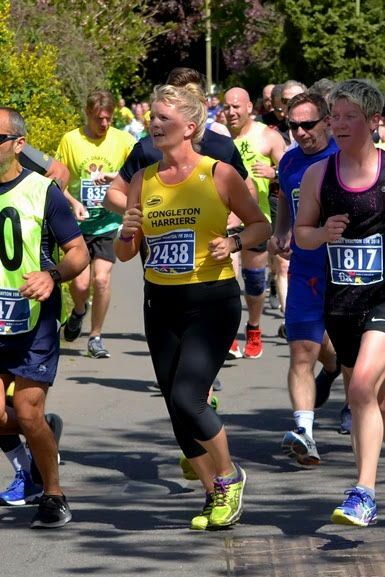 Congleton Harriers take part in a wide range of events. These include challenging technical fell races, local trail races, endurance events like road marathons and road races of all distances where runners try to improve their personal bests. We take part in the National Cross Country Championships and sometimes enter a team in the National fell relays. We also have members who simply enjoy running for health benefits and the social side. 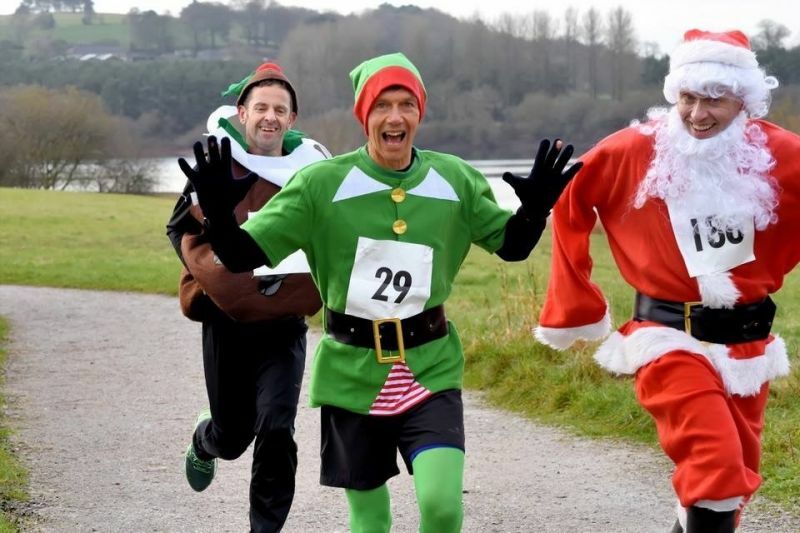 At Congleton Harriers there really is something for everyone! Running with a club may seem intimidating but we’re very friendly and you’ll not regret coming to join us for a run! If you’ve given us a try and have enjoyed it, then please click this link to download a membership form. If you are interested in joining the Harriers or would like more information, just pop your Name and email address below with a message and we'll get back to you!